MIUI 10 is finally released for lots of Xiaomi phones. And Redmi Note 5 Pro is one of them, after the release of MIUI 10 8.7.6 Global Public Beta Xiaomi introduced the Anti-rollback feature on all MIUI 10 Update for Redmi Note 5 Pro. Anti-rollback features mean that user of Redmi Note 5 pro can’t downgrade their phone, or we can say that you can go back to the MIUI 9. If you tried to do then you will Hard bricked Redmi Note 5 Pro. 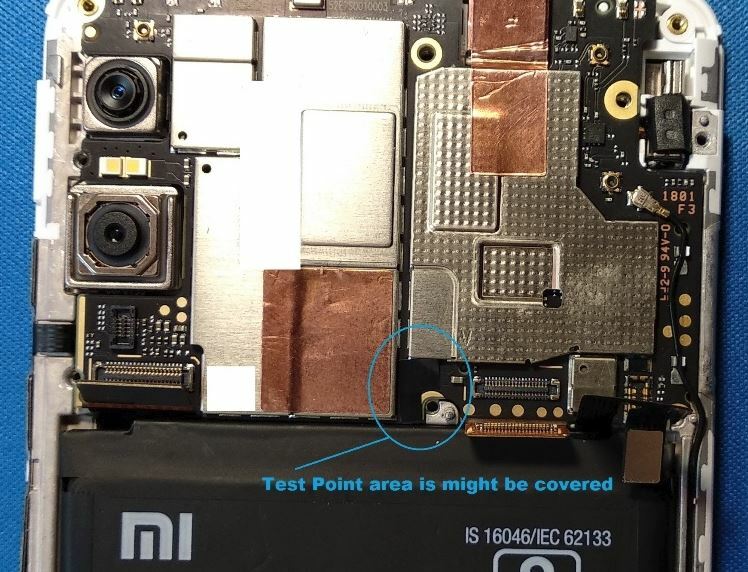 And many Redmi Note 5 pro users already bricked their phone and some of them have to visit a service center to replace the Motherboard of the phone to Unbrick Hard bricked Redmi Note 5 Pro. Hard Bricked means no Fastboot and recovery on the phone. To fix this problem you have to boot your phone in EDL Mode or Emergency Download Mode. 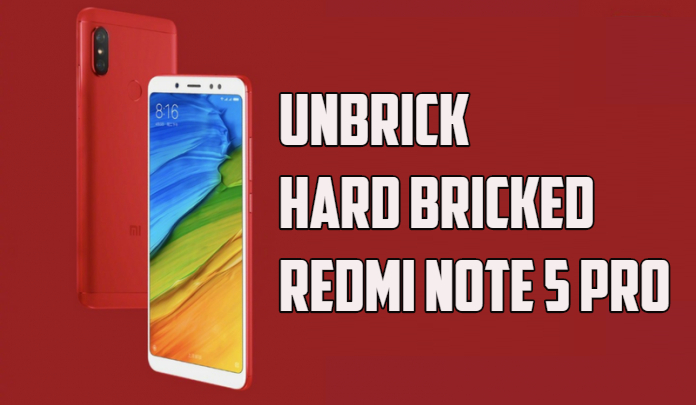 The process is a little bit tough, but that’s the last hope for your phone to UnBrick Hard Bricked Redmi Note 5 Pro. Here in this guide, we will show you how you can do this easily in your home without visiting the service center. This method is only for the Redmi Note 5 pro users and doesn’t try this on any other Xaiomi phones. All you need a PC, MI flash Tool, Redmi Note 5 Pro Fastboot ROM. Some toll to open the back cover of your phone to boot in the EDL mode. If you are new to this process then we will suggest you visit the Mi Service center. If you know how to remove the back cover and make some changes in the phone then you can follow this guide on your own risk. 1. Download Mi Flash Tool here and install on your PC. 2. 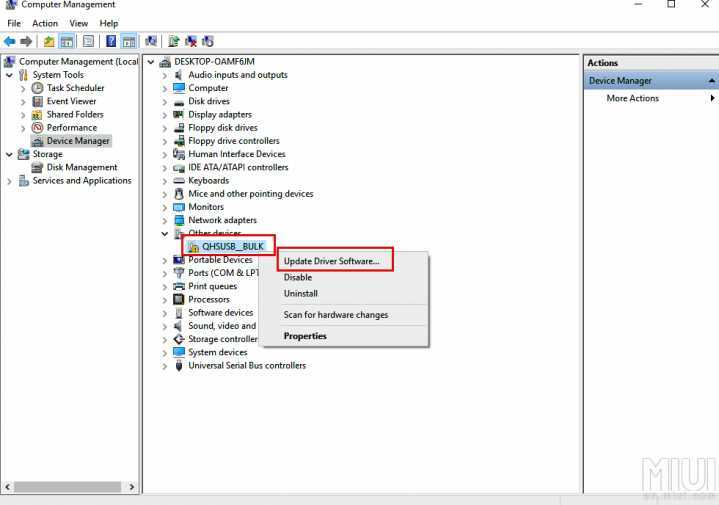 Qualcomm HS-USB QDLoader 9008 drivers, unzip the folder on the desktop. 4. Orginal USB cable to connect the phone with the PC. Please, give the Xiaomi account ID that was installed with the hard bricked device, normally it’s a 10 digits number. In order to find out your MiID, you need to go to the account.xiaomi.com resource, go through the authorization and your profile Mi ID will be listed in the profile information. Go to this topic (Use Google translate) and write your Mi ID as a commentary. After July 16/2018 Mi ID account will be added for unbreak the phone. 1. 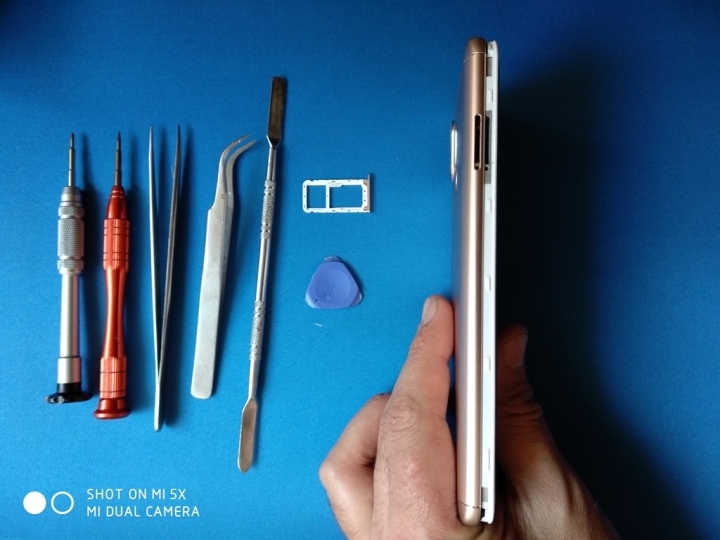 Power off the Phone and remove the SIM Card Tray. Now use the tools/Nail to remove Back Panel. Start from the Bottom side of the phone. Don’t use too much force. 2. Remove the 2 Screws as shown below. To see the Test Point on the Phone. 3. 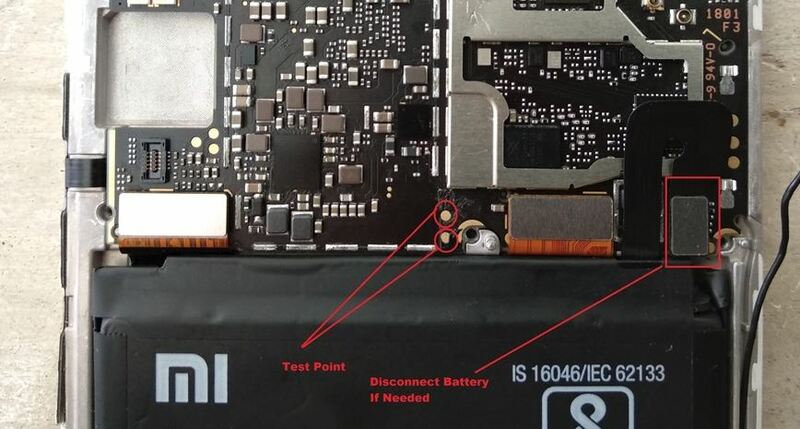 Disconnect the battery connector carefully from Main Board as shown in the below picture. Now time to Test Point. The test point area might be covered by tape. You need to peel off the tape. 4. Now you need a twizzer or Piece of wire to Short/connect the test points to Enter EDL mode. Short the Test Points with Twizzer or Wire and now Connect USB to PC. 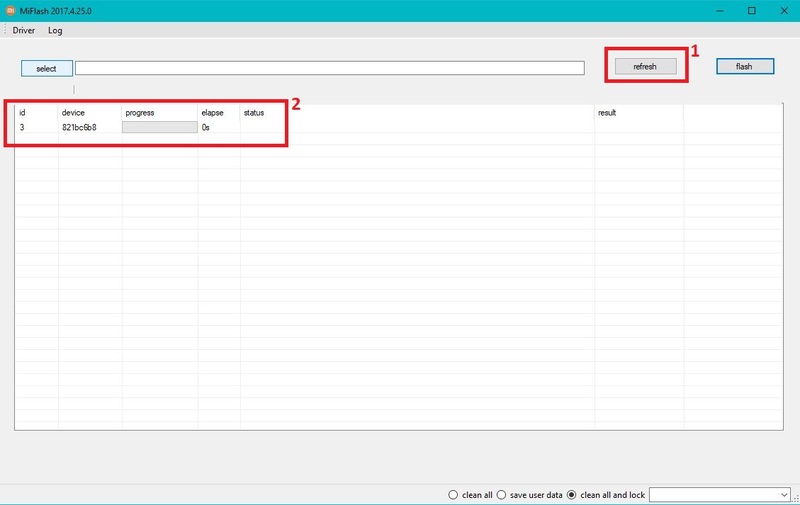 When PC detects new hardware, Remove Twizzer/Wire from Test Points. 5. Open the device manager on your PC. 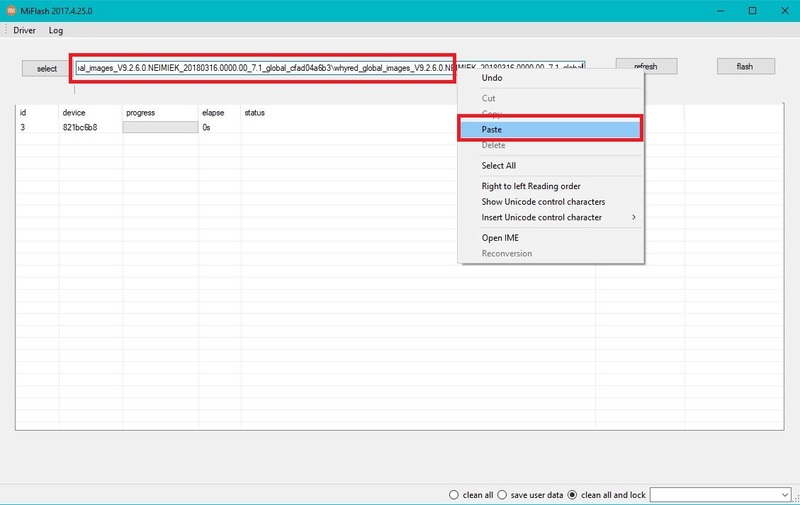 If you see QHUSB_BULK in the device manager, Right Click and choose Update Drivers. 6. Choose Browse My Computer for Driver Software. 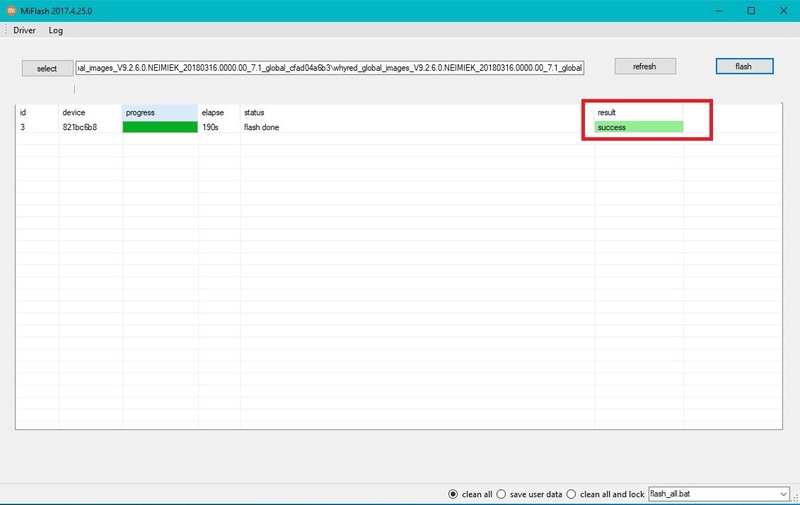 And select the Qualcomm HS-USB QDLoader 9008 drivers that you downloaded above. 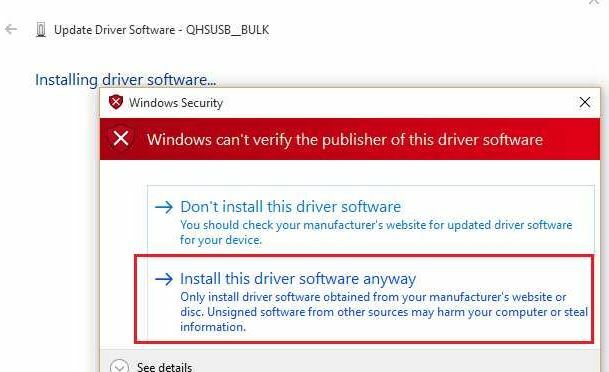 Choose Install this Driver Software anyway. 7. The driver will be installed Successfully and you can see added in Ports as Qualcomm HS-USB. And you are ready to flash the Fastboot ROM on your phone. 1. Go to your desktop and install the Mi Flash tool and you will see the Mi Flash application on your desktop. 2. 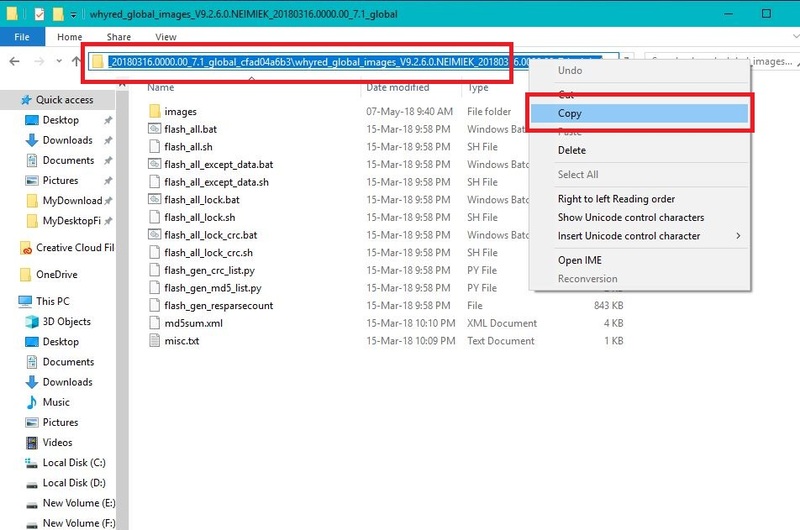 Now unzip the Fastboot ROM folder on your desktop and you will see some files and images folder in the Fastboot ROM folder. 3. Now run the Mi Flash tool app on your PC. 5. Now in the Mi Flash tool click on the Refresh Button and you will see your phone connected to the App. 6. Now go to the Fastboot ROM folder and copy the URL of the folder. 7. 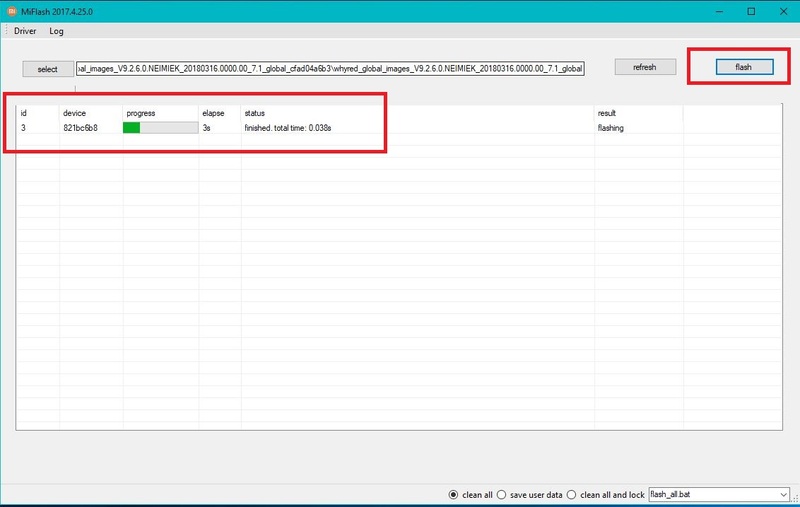 Now paste the URL in the Address bar of Mi Flash Tool. See the image below. 8. Now in the Mi flash tool. Click on the “Clean all” option form bottom right corner. 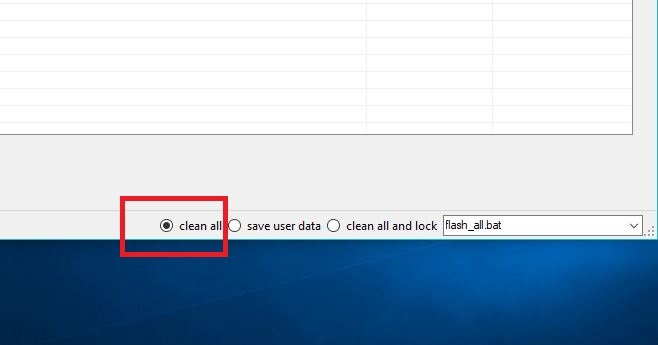 If you want to lock the bootloader again then select the “Clean all and Lock”. But we recommend you to chose the Clean all option this will not lock the bootloader of your phone. 9. Now you are ready to go. Hit the Flash button and the flashing process will start on your phone and this will take 5 to 6 minutes to complete the process. 10. 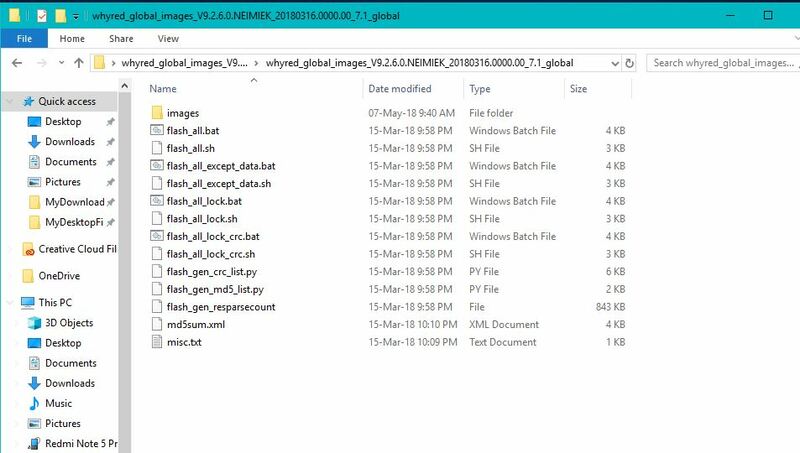 Once the flashing process is completed you will see the success message on the Mi Flash tool. And Your phone will reboot automatically. Now you successfully flashed the Fastboot ROM on your Bricked Redmi Note 5 Pro. Remove the cable and Connect the battery connector to the phone and power it on. Re-Assemble Phone in Power off Mode. The device will start, wait until completion, it can take up to 10-20 minutes. Hope you guys like this guide, if you have any question or facing some issues with this guide then leave the comment below, we will help you to fix it up. My phone was hard bricked. I followed your step. However, in step run Miflash occurred error ” can not receive hello packet “. After I pressed power a few second and re-run. I received other error ” can not read from port…”. And I tried some motion. It still occur error. I don’t know why. Now I don’t have phone to use. Plesase help me in this case! How long they may take to approve the EDL activation request. Any Idea.?? How do i get active EDL? Pls give me contact no for help me. 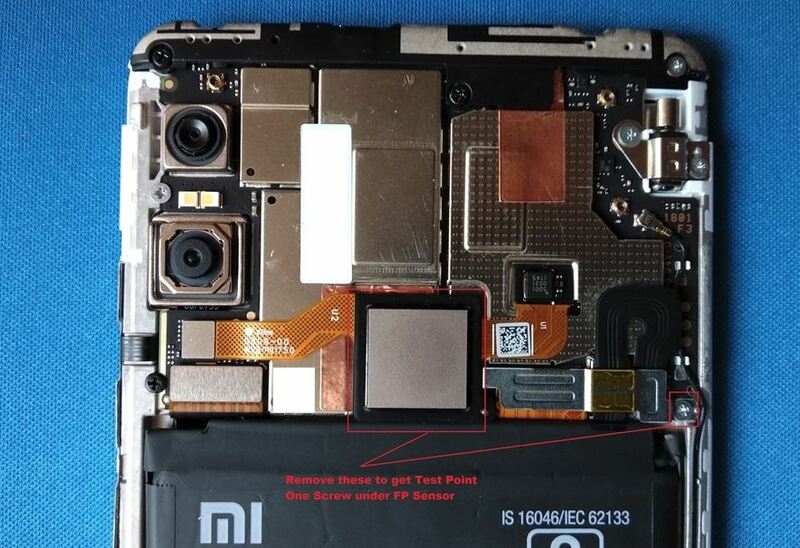 My device was bricked after the MI forum was closed. Now how will I get the permission?? it’s about 1 week passed since I reply for permission but then didn’t send me any notification yet about authorization of my id. Just one thing..i guess u must had amswered it in the post but can i downgrade to a anti 3 rom or i have to flash 9.5.19 rom nessarily after booting into edl mode?? Another place for add Mi ID account for unbreak the phone? Hola gracias por el tutorial lo hice al pie de la letra pero me da error que no se pudo cargar el paquete ,probé mas veces y me da igual arranca bien y después error espero una ayuda saludos.